As I attempt to get back on the beat after a fabulous (but not yet over) Canadian summer, I decided to empty the mailbag. Simply put, I have veritable treasure trove of new music that I have had no chance to do much about. Having said that, we will attempt to empty the bag by starting oldest to newest and plowing through them with you the reader, until they are done. First up, we have Gena Perala, a Canadian artist out of British Columbia. She is a mufti-talented type who not only writes and performs her music, she also writes poetry, with 3 books to her credit. Very impressive. 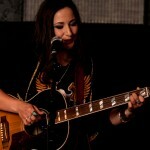 The song I am featuring is from her second album, “Exactly Nowhere”. The song is “Living Proof”. A fine ballad, featuring Gena playing the piano and belting out her tune. Nice song, well produced. 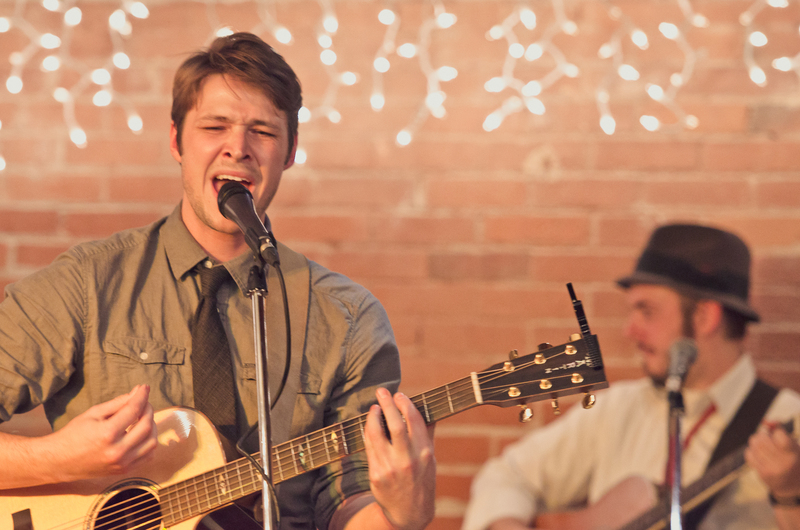 Shaun Bosch is an alt/folk singer songwriter from right here in Alberta. Currently in Edmonton, the cultural hot spot of the province, Shaun has recently released an album titled “Silence”. He recently dropped me a line asking me to take a listen to the first single off the album titled “Garden”. I have and I found a very interesting song filmed in the splendour of the Kananaskis area of Alberta’s Rockies. Emily Coulston is also featured in the song. It has a bit of a country feel to it, with some definite folk. I hear some Jason Mraz and some Bahamas. Nice song, and if you’re interested, you can catch more at these links. We have new number 1’s on both charts this week. We will start with the number 1 song in Canada (as charted by CBC2), “Holding On For Life”, the newest single from the collaboration Broken Bells. 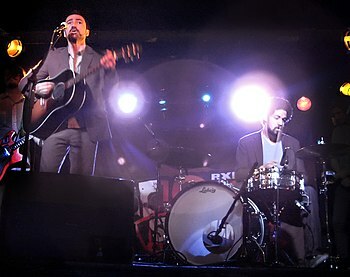 Broken Bells is a group headed up by Danger Mouse and James Mercer of the Shins. The tune is basically a Bee Gee’s redux, very reminiscent of their work during the Saturday Night Fever era. The CKUA album chart has a new leader as well, Colleen Brown and her new EP, Direction 1: Major Love. Colleen is a Canadian folk/pop musician with 3 albums to her credit. The song I have chosen is called Mountain Man. Interesting tune, but, not in my wheelhouse.